In the hiatus between Season 1 and Season 2, a tropical storm turned Hurricane turned back to tropical storm, unleashed havoc across the southern eastern side of Texas, stretching from Corpus to Orange and pummeling Houston. Hurricane Harvey is still currently raging as I post this. 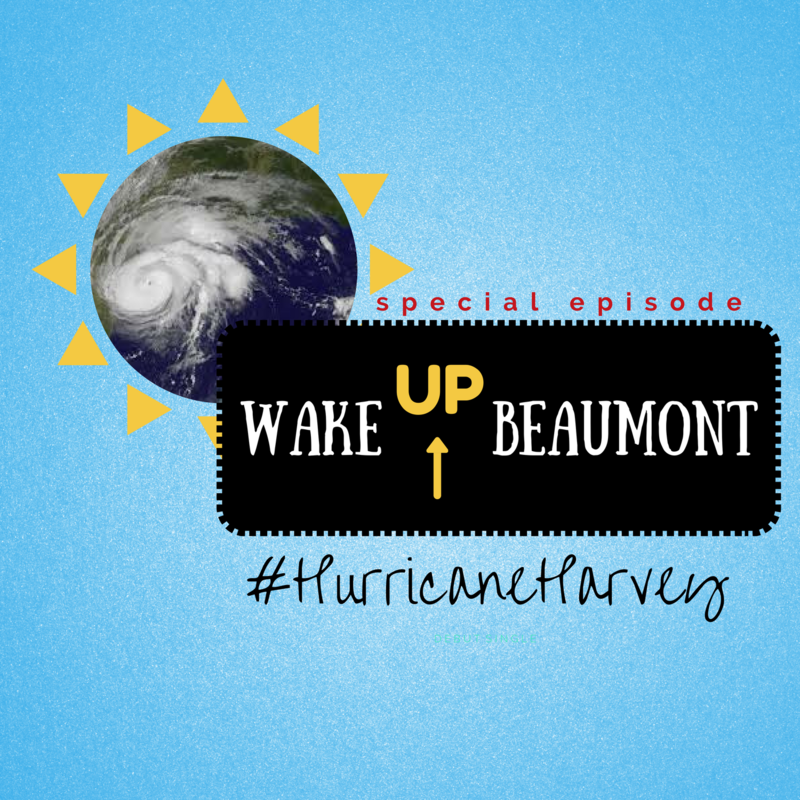 Rather than looking at the effect of the storm, of which we won’t see until its over, we focus on recent historical Hurricanes that have affected the Beaumont area (and American economy), the policies that affect us, and how we got here. The bill / law that are effecting insurance. Obama’s standards and Trumps repeal. Previous Post Special Independence Day Episode!